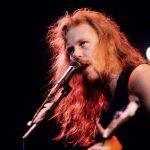 He lately mentioned that the band had the mental capability to proceed for 100 years, though he was much less certain of their physical talents. Now he has added that concerns about having the ability to perform apply particularly to drummers. Ulrich tells CBC Radio: “Mentally, creatively, spiritually, aesthetically, we are fantastic. Physically, clearly, is the big question. 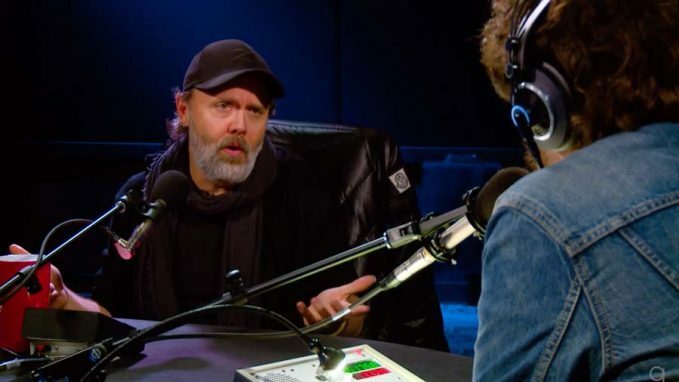 Lars Ulrich continues: “Whether or not we are able to do the Fight Fires and the Batterys and the Master Of Puppets in our mid-60s and early 70s remains to be seen. “There is a second half to that – we could possibly still play them, however whether or not we are able to bring the weight, the energy, the attitude these songs deserve, I don’t know. “Hopefully we will have enough clarity to tell if it is not working, to walk away from it graciously and respectfully. 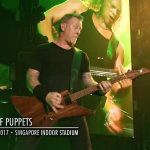 Hetfield Returns To His Roots With Epic Rendition Of His Own "Fade to Black" - Watch It!Is Another “Big 4 Tour” In The Works? 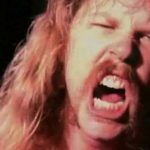 Dave Mustaine Has Your Reply!